The second book in the second series by Peter Newman is upon us. In a few weeks we will know if the much awaited book called The Ruthless from this breakout author of The Vagrant maintains the excitement and pace of its predecessor or it'd suffer the sophomore slump pitfall. One thing is for sure, the official cover of The Ruthless has surfaced online. The book is going for a darker theme literally and figuratively. The art, which is actually an interesting sight on its own is predominantly dark in color. It is going dark in a figurative sense however because the branding, tone and everything about it has changed (my OCD is killing me). It's as if this one is totally distancing itself from the covers, look, and feel of the first four books by the author. 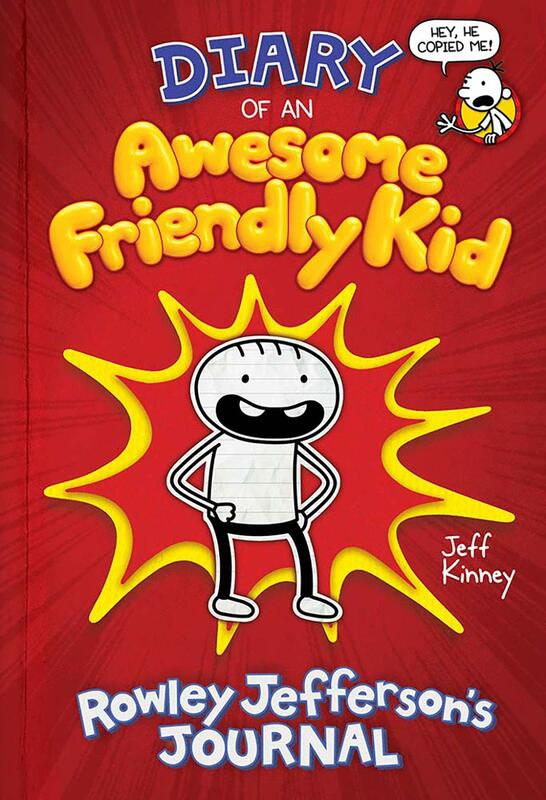 On the brighter side, at least I can tell myself that what's between the covers of this book would still possess the growing Peter Newman voice and style that we all so loved! Update: I guess the design team of the publisher is going to be consistent with the redesigned paperback of the first book in the series. Damn! I just hope they wouldn't change the books height and width. I really hate this. 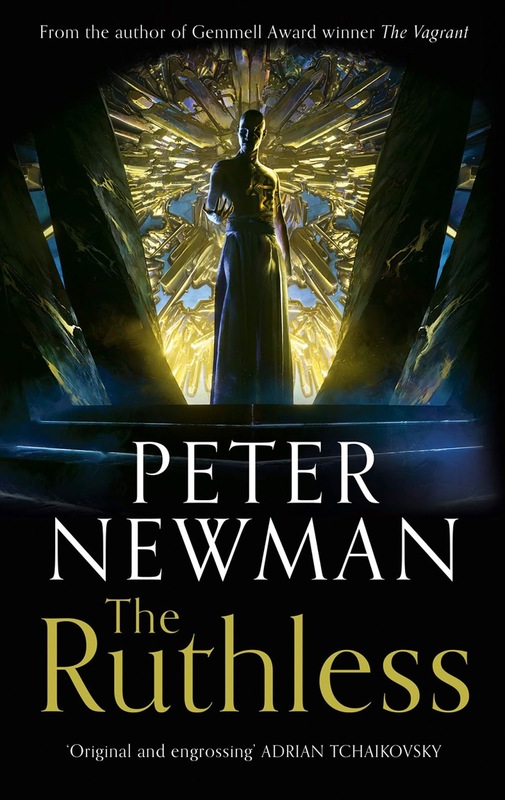 Check out the cover of The Ruthless by Peter Newman. Are you ready to return to The Wild? Return to a world of crystal armour, savage wilderness, and corrupt dynasties in book two of the new series from Gemmell award-winning author Peter Newman. The Ruthless by Peter Newmann will be released on June 13, 2019. 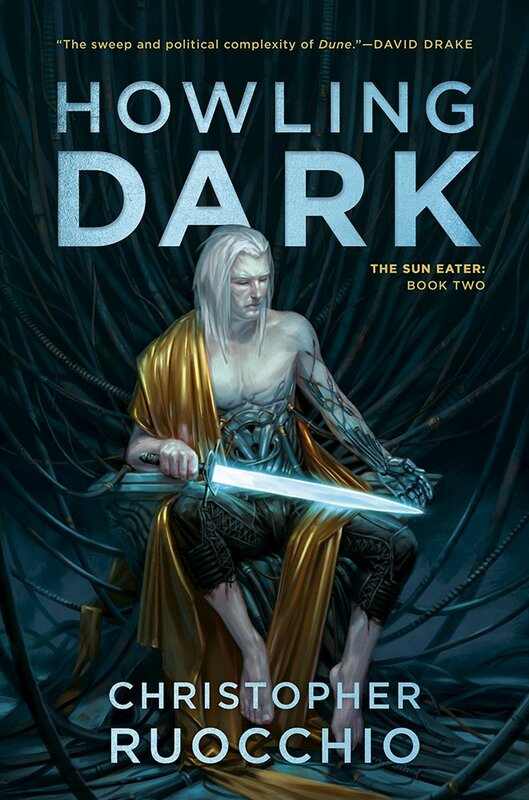 Since the closing chapter of The Wounded Kingdom trilogy (including Age of Assassins, Blood of Assassins, and King of Assassins) by RJ Barker, I've been wondering what's next from this newly discovered author of mine. 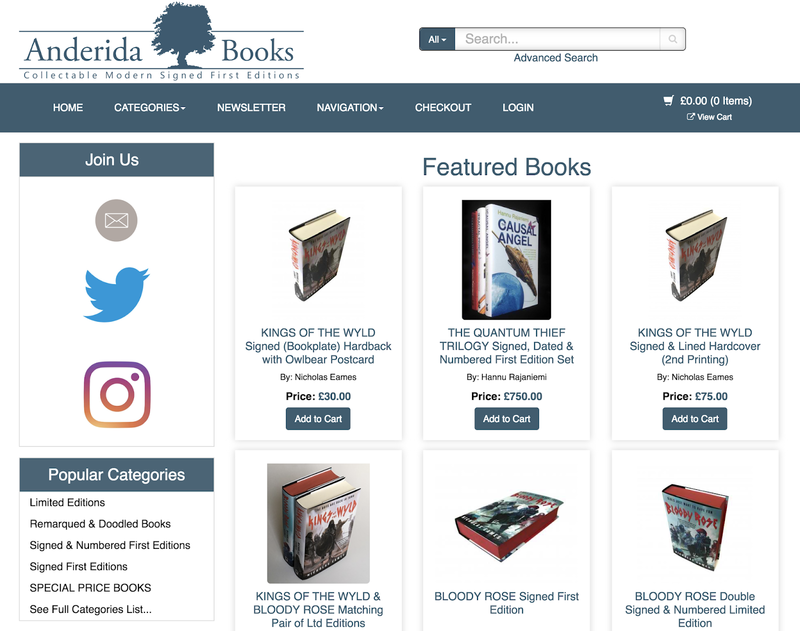 I first encountered the name when I ventured through Anderida Books for signed limited hardcover editions. After that, it's been an uphill and exciting journey... and the craving left me wanting for more of his stories! Thankfully, Barker is back with a new trilogy starting with The Bone Ships. Who does not want to read adventures about ships made of dragon bones? This reminds me greatly of The Liveship Traders by Robin Hobb, so obviously I am already sold. Designer Hannah Wood has crafted the cover for the said book, and it is a distant flight from the look and feel of the author's previous series (which is a good thing, of course). 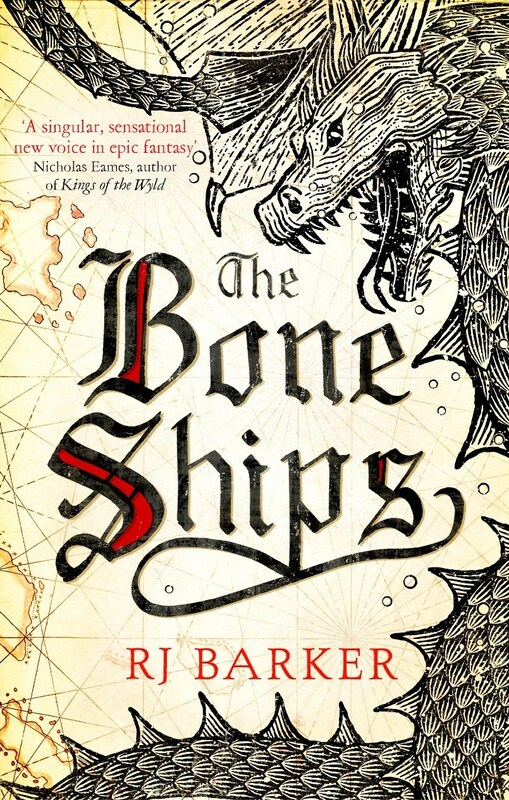 Check out the cover of The Bone Ships by RJ Barker. From David Gemmell, Kitschie and British Fantasy Award-nominated RJ Barker, author of Age of Assassins. The Bone Ships by RJ Barker will be released on September 26, 2019. It's a 4 out of 4 for illustrator Jim Kay and renowned author J. K. Rowling as we are about to relive Harry Potter and the Goblet of Fire in a magnificent illustrated edition. It's among the thickest books in the series and I am wondering how unwieldy this edition will be once it hits books stores worldwide. 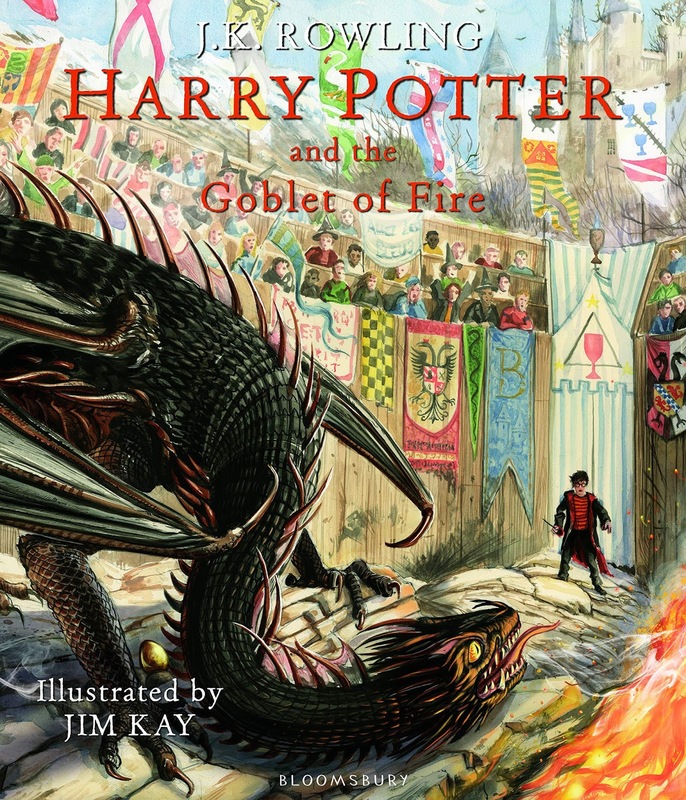 Check out the cover of the illustrated edition of Harry Potter and the Goblet of Fire by J.K. Rowling and Jim Kay. And here is the full jacket art. You may head over to Pottermore for some more exclusive art found inside the book. Picture the magic – award-winning illustrator Jim Kay brings his wonderful creative powers to this stunning reimagined edition of J.K. Rowling’s Harry Potter and the Goblet of Fire. With the original text – complete and unabridged – this gorgeous edition features foiled jacket, head and tail bands, a ribbon marker and illustrated endpapers. The illustrated edition of Harry Potter and the Goblet of Fire by J.K. Rowling and Jim Kay will be released on October 8, 2019. Apollo, or should I say Lester Papadopoulos, is in for another adventure to pursue the next oracle in The Trials of Apollo: The Tyrant's Tomb. 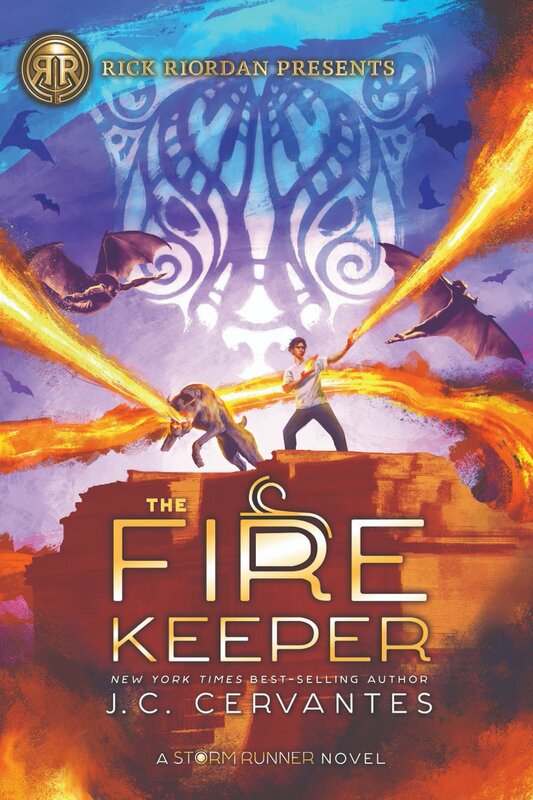 This fourth book on the series is one of my most anticipated book of the year, simply showing that I'll never grow tired of Rick Riordan's writings (considering how old I think I am now). The official cover of the said book has surfaced online, and thanks to John Rocco the cover is once again superb. Rocco is playing around with perspective and should you have fear of heights: take caution. Another thing I noticed about the cover are the aviary creatures featured, which if you could remember are prevalent to the previous covers as well. What's with Lester and fiendish birds? Check out the cover of The Tyrant's Tomb by Rick Riordan. It's not easy being Apollo, especially when you've been turned into a human and banished from Olympus. 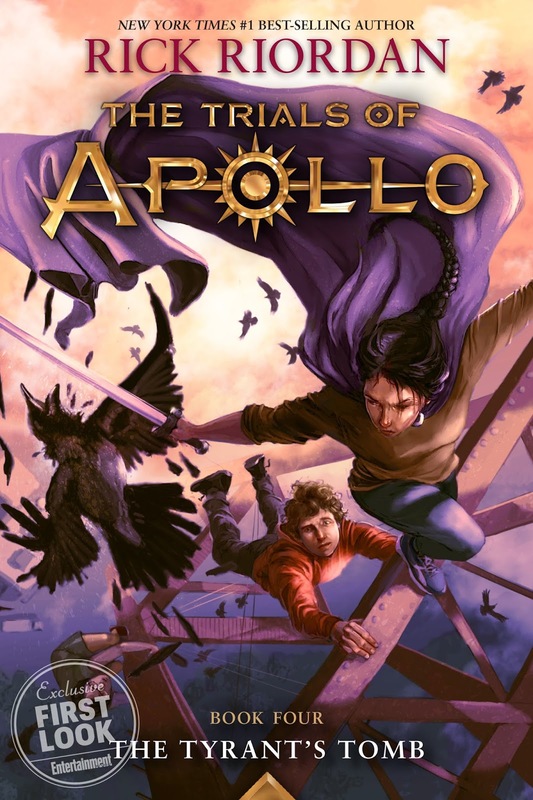 On his path to restoring five ancient oracles and reclaiming his godly powers, Apollo (aka Lester Papadopoulos) has faced both triumphs and tragedies. Now his journey takes him to Camp Jupiter in the San Francisco Bay Area, where the Roman demigods are preparing for a desperate last stand against the evil Triumvirate of Roman emperors. Hazel, Reyna, Frank, Tyson, Ella, and many other old friends will need Apollo's aid to survive the onslaught. Unfortunately, the answer to their salvation lies in the forgotten tomb of a Roman ruler . . . someone even worse than the emperors Apollo has already faced. The Tyrant's Tomb by Rick Riordan will be released on September 24, 2019. Once again I am feeling these bittersweet emotions I felt when Pittacus Lore released his final Lorien Legacies book called United as One. I am happy because we will finally get to read the conclusion of this follow-up trilogy called Lorien Legacies Reborn. On the other hand I am sad because this will be the last. For what it's worth we got 10 full-length novels from this adventuresome Loric universe (not counting the compiled stories). This ultimate Loric adventure is almost upon us and it's called Return to Zero. The new official cover has surfaced featuring the outer space (not seen before in the previous covers, which all featured some earthbound visuals). Check out the cover of Return to Zero by Pittacus Lore. 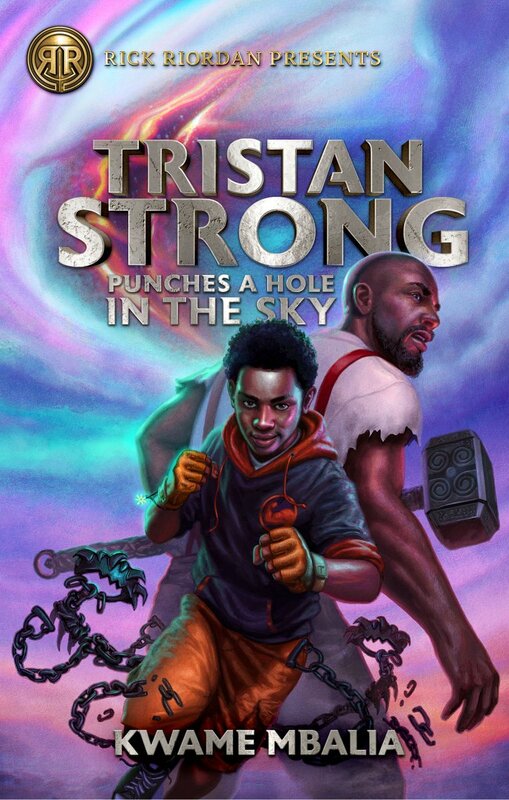 All bets are off in this third and final book in the epic New York Times bestselling Lorien Legacies Reborn series! 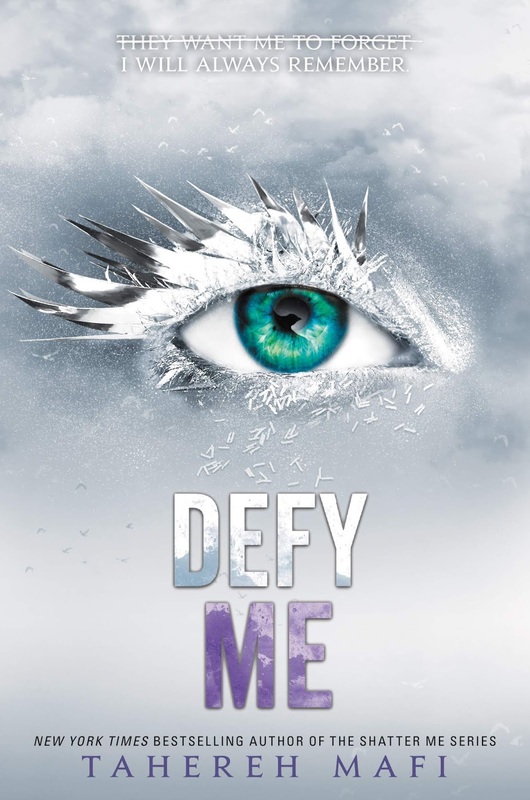 This fast-paced, action-packed adventure—which is set in the world of I Am Number Four—is perfect for fans of the Darkest Minds series and the X-Men franchise. And with the Foundation still at large, Isabela, Caleb, and Ran have decided to join forces with their former foes Einar and Five to hunt them down. But when a new threat is revealed, the group may find itself painfully outmatched. Facing capture or annihilation from all sides, the only hope the Human Garde have for survival is to stand together once and for all to fight back against their true enemies. Return to Zero is the epic conclusion to the story of the Garde that began with the worldwide phenomenon I Am Number Four. 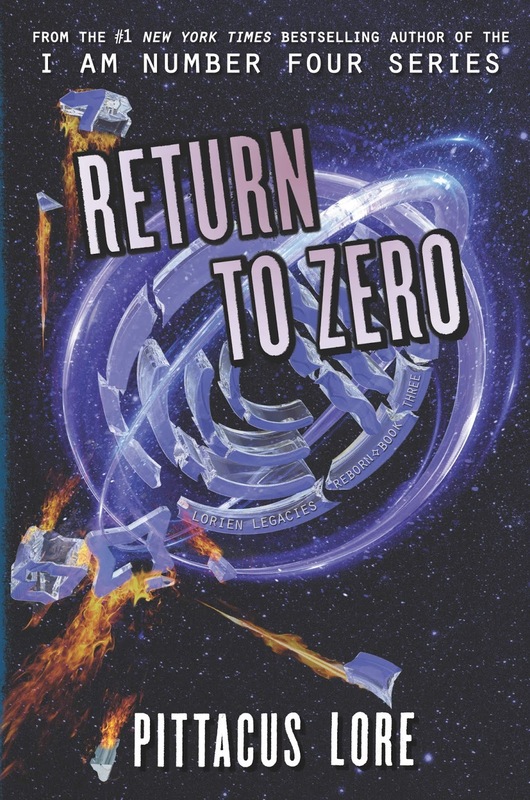 Return to Zero by Pittacus Lore will be released on June 25, 2019. 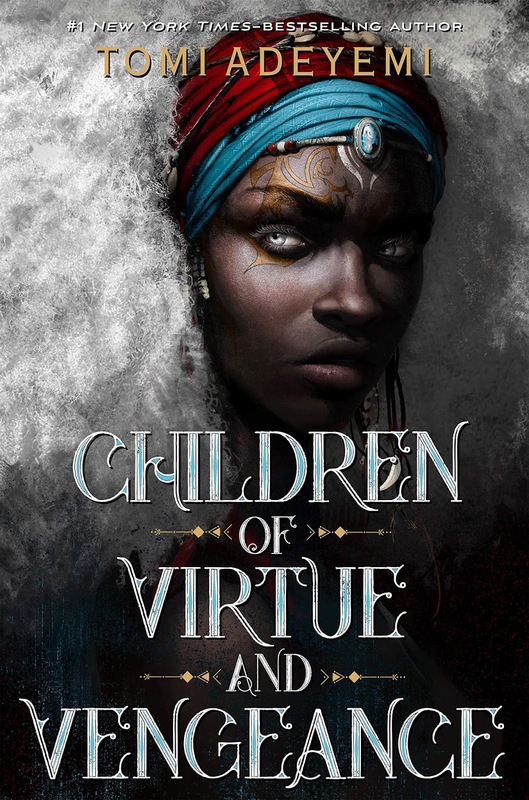 It's not gonna be released until the later part of this year but I am already so excited for the third book of the Gods of Blood and Powder series by Brian McClellan. Yes, it's gonna be a long wait but at least, as early as now, we early get a look on the cover of Blood of Empire and you'll love it. This eye-candy of a cover is crafted by Thom Tenery and designed by Lauren Panepinto. It features a group of riders on their way to their mission (just like the first and the second books), which I am sure will be detailed in the novel. 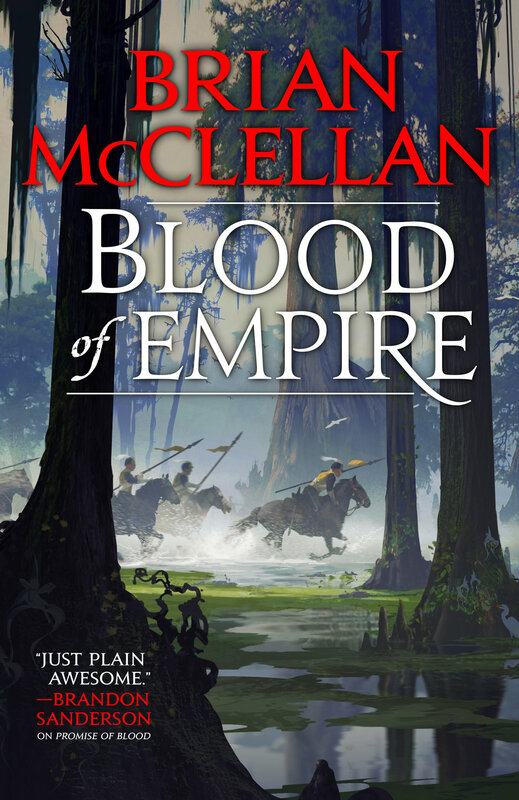 Check out the cover of Blood of Empire by Brian McClellan. As the final battle approaches, Mad Ben Styke must find an unlikely and dangerous ally in order to turn the tides of war in this epic fantasy tale of magic and gunpowder by acclaimed author Brian McClellan. The Dynize have unlocked the Landfall Godstone, and Michel Bravis is tasked with returning to Greenfire Depths to do whatever he can to prevent them from using its power; from sewing dissention among the enemy ranks to rallying the Palo population. Ben Styke's invasion of Dynize is curtailed when a storm scatters his fleet. Coming ashore with just twenty lancers, he is forced to rely on brains rather than brawn - gaining new allies in a strange land on the cusp of its own internal violence. Bereft of her sorcery and physically and emotionally broken, Lady Vlora Flint now marches on Landfall at the head of an Adran army seeking vengeance against those who have conspired against her. While allied politicians seek to undo her from within, she faces insurmountable odds and Dynize's greatest general. Continue the epic fantasy series by the author whose debut novel Brandon Sanderson called "just plain awesome!" Blood of Empire by Brian McClellan will be released on November 26, 2019. But that was then, now imagine how happy I am knowing new adventures are abound in this universe with a new duology called Raven's Blade. 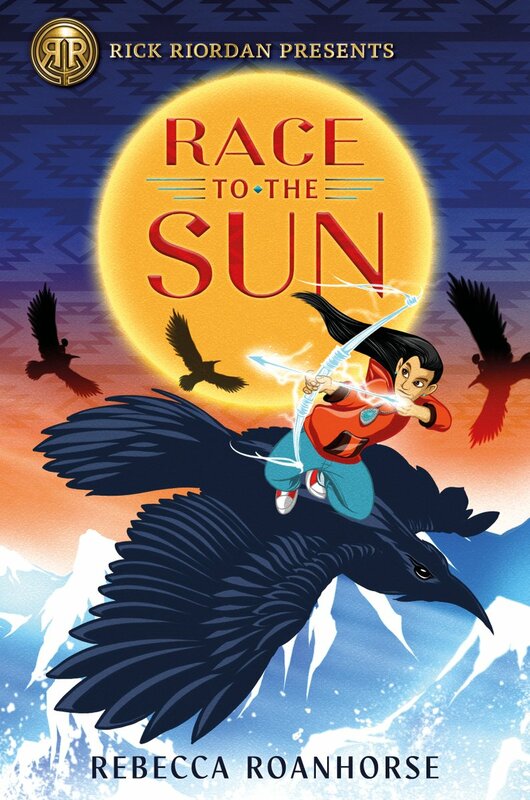 It starts with The Wolf's Call and continues some years after the events of Queen of Fire, the final book in the original Raven's Shadow trilogy. Check out the official cover of The Wolf's Call by Anthony Ryan. Vaelin Al Sorna is a living legend, his name known across the Realm. It was his leadership that overthrew empires, his blade that won hard-fought battles - and his sacrifice that defeated an evil more terrifying than anything the world had ever seen. He won titles aplenty, only to cast aside his earned glory for a quiet life in the Realm's northern reaches. Yet whispers have come from across the sea - rumours of an army called the Steel Horde, led by a man who believes himself a god. Vaelin has no wish to fight another war, but when he learns that Sherin, the woman he lost long ago, has fallen into the Horde's grasp, he resolves to confront this powerful new threat. To this end, Vaelin travels to the realms of the Merchant Kings, a land ruled by honor and intrigue. There, as the drums of war thunder across kingdoms riven by conflict, Vaelin learns a terrible truth: that there are some battles that even he may not be strong enough to win. 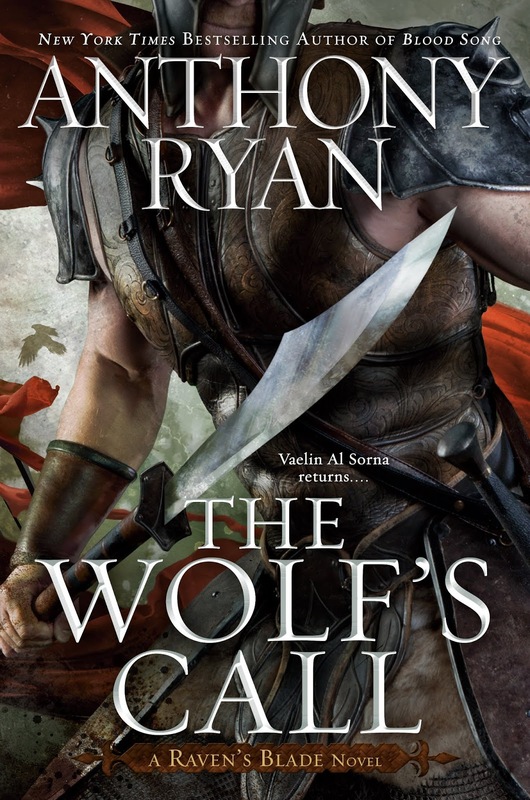 The Wolf's Call by Anthony Ryan will be released on July 23, 2019. 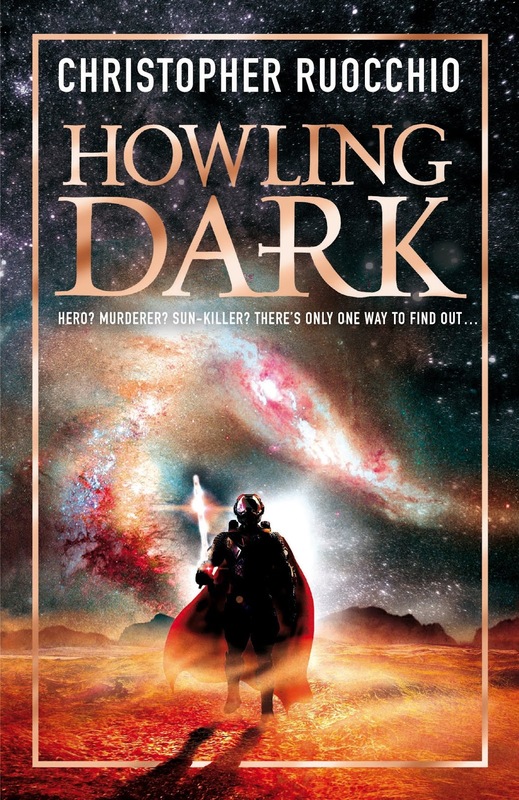 A while back I posted the cover of Howling Dark (UK Edition) by Christopher Ruocchio and it's nothing short of beautiful... But let me clarify this first: I still do believe that we should not judge a book by its cover. But! When I saw the US edition of said book I was left awed and breathless. It is so breathtaking and beautiful that I have to conclude it is this year's best sequel cover AFAIC! Before I give you the cover I just would like to thank Kieran Yanner for the very astounding art. She took over from Sam Weber, who did the cover of the first book Empire of Silence. This new cover has certainly blown my expectations away and it definitely surpassed its predecessor by miles. Now, all I'm thinking about is how are they going to surpass this when the third book in the series comes out. Will they ever pull it off again? I really hope so. 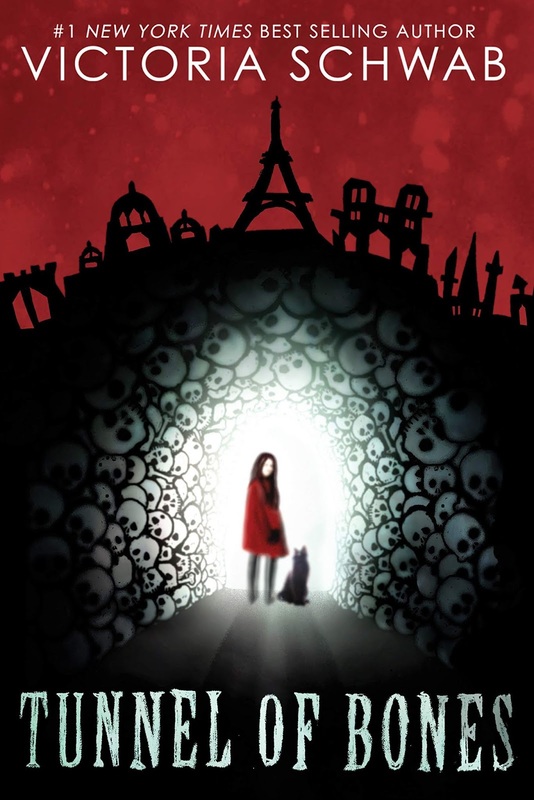 Check out the unbelievably beautiful cover of Howling Dark by Christopher Ruocchio. Howling Dark by Christopher Ruocchio will be released on July 2, 2019. The cover of The Girl Who Lived Twice by David Lagercrantz is hitting me real hard with nostalgia. Despite its difference in color scheme it greatly resembles that of Stieg Larsson's original Millennium Series novel The Girl with the Dragon Tattoo. 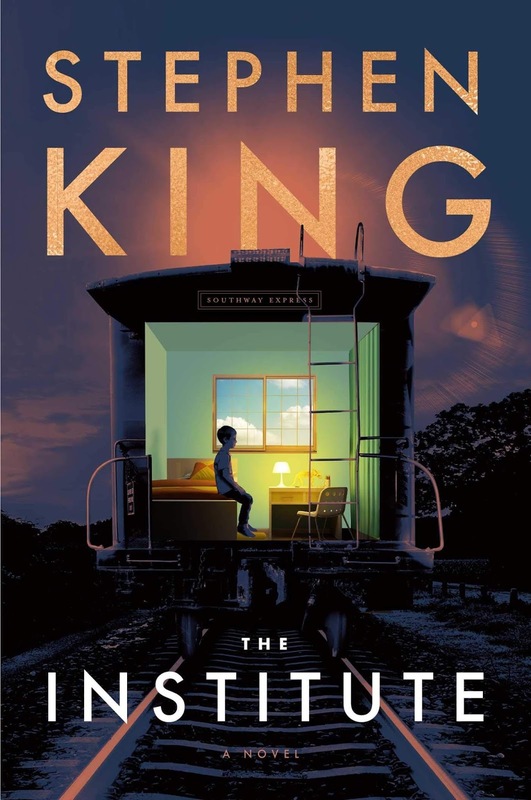 Does the cover imply that this novel will wrap up everything, bringing us to where it all started? I feel like this will be the closing act of this arc, if not the entire series. If that is the case, do you think this novel will give the it a proper and satisfying ending? Compare it with the cover of The Girl with the Dragon Tattoo by Stieg Larsson. 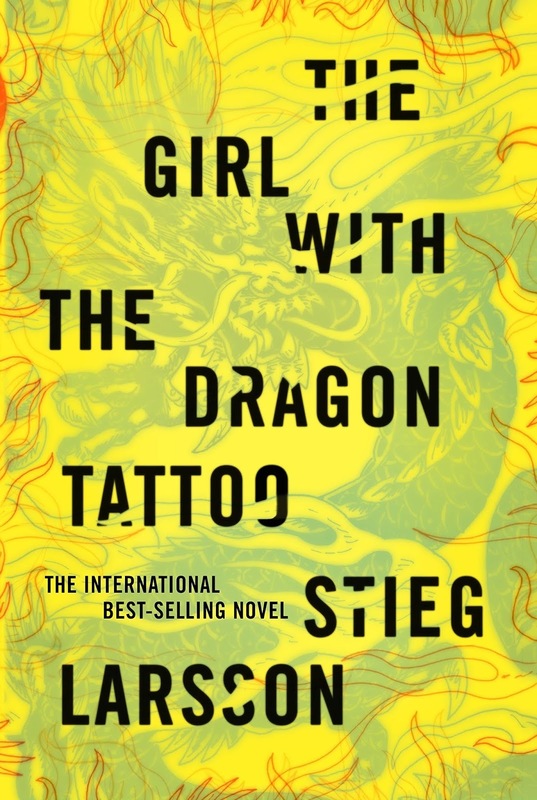 The sixth Lisbeth Salander story--the crime-fiction phenomenon that has sold more than 90 million copies worldwide. Book four in the series, The Girl in the Spider's Web, is now a major film from Sony Pictures starring Claire Foy. 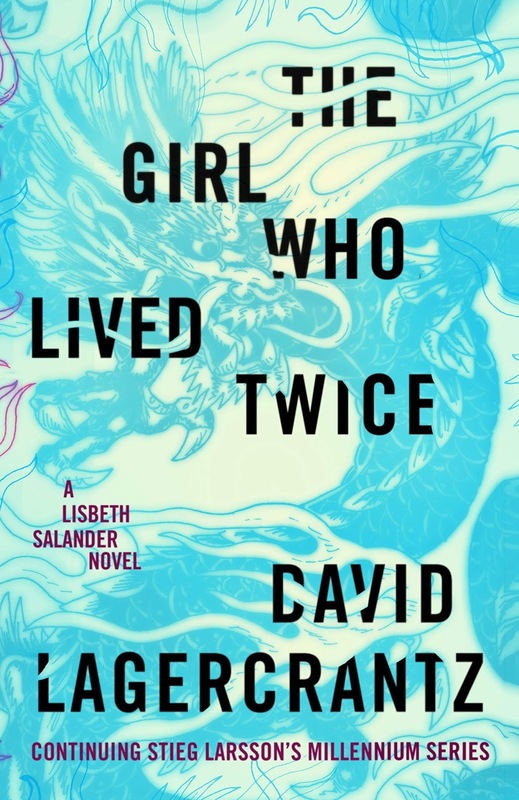 The Girl Who Lived Twice by David Lagercrantz will be released on August 27, 2019.